The UK CBRN defence industry has a worldwide reputation for excellence. CBRN-UK members deliver capabilities that will reduce the likelihood of a CBRN attack and that will, in the event of a threat, provide the means for an effective response that minimises risk to individuals, the environment and infrastructure. 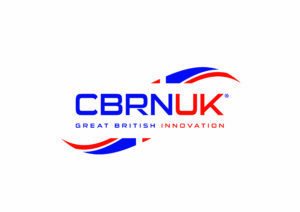 In supporting its members, CBRN-UK acts as a focal point for governments and other organisations or companies concerned with the CBRN sector of business. In addition it is a gateway for potential clients to the UK CBRN industry, acts as a focus for governments seeking an industry view of CBRN, and coordinates export marketing activities.